We are dedicated to creating the highest quality military pins and providing the best customer service in the industry and that has earned us the business of clients who demand precision and excellence. Since our company was founded, the military, including personnel and their families, has been one of our most valued client bases. 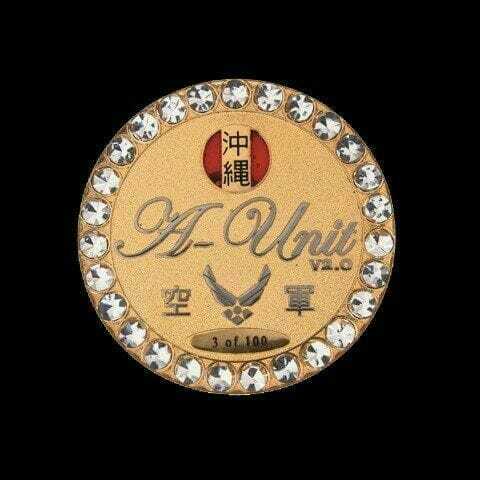 Looking to make military lapel pins? Working with the military is always an honor for us—not only do we get to have contact with and thank the people who fight for our safety and freedom every day, but we also get to hear stories of dedication, heroism, and amazing people. We hear this the most during calls from a member of a long-retired unit, and we are proud to have the privilege of creating commemorative military lapel pins for such groups and to be a part of the celebration, anniversary or event. These custom military pins always seem to hold special meaning for the personnel and their families, and we are happy to help recognize that bond. 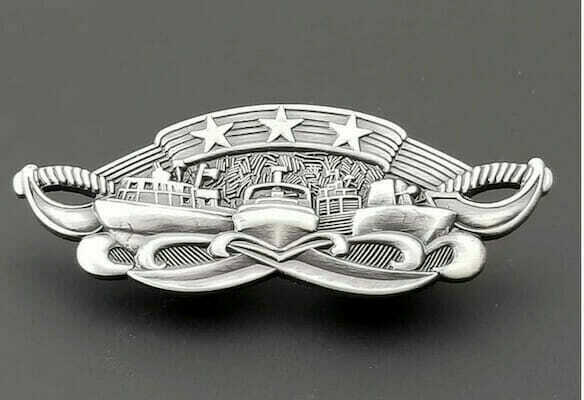 Whether you want to create a custom military pin from your own sketch or design or have us start from square one and create a design for you, our team of expert artists will help you create an excellent military unit pin that uses the correct branch insignia. If you are a member of the armed forces or if you have a loved one in the service and would like to honor them, we will help you create a custom military pin that will be worthy of the people who wear it. 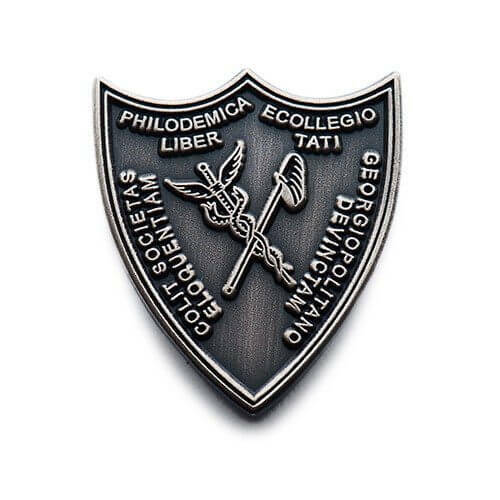 Why Order Military Lapel Pins? Who Uses Military Lapel Pins? If you don’t see your honoree on the list, that’s not a problem. We will happily make your custom police or fire department lapel pin—just request a quote.